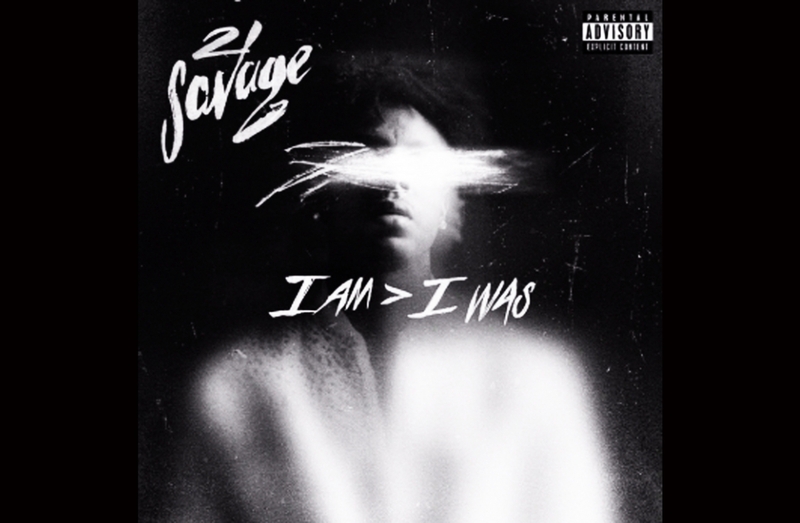 21 Savage earned his first number one album this week with his second album "I Am > I Was." The album sold a 131,000 albums in its first week to beat out competition from A Boogie Wit Da Hoodie, whose Hoodie SZN defied expectations by placing second in Billboard's weekly roundup. I Am > I Was is "by a long shot" the first commercial yield of this magnitude, far surpassing his Issa debut. A series of songs of this album have already gone into wider circulation, without his intervention. LeBron James recited lyrics from "asmr" for a social media post that was negatively received by a scrutinous public. Both men would eventually apologize for their insensitivity.